The acidity of the coffee acts as a good marinade and lends a deep, smoky richness to beef. Mix the coffee, brown sugar, coffee liqueur, mustard and rosemary together. Marinate the steaks for 1 hour. Sear the steaks in a hot pan until done to your liking. 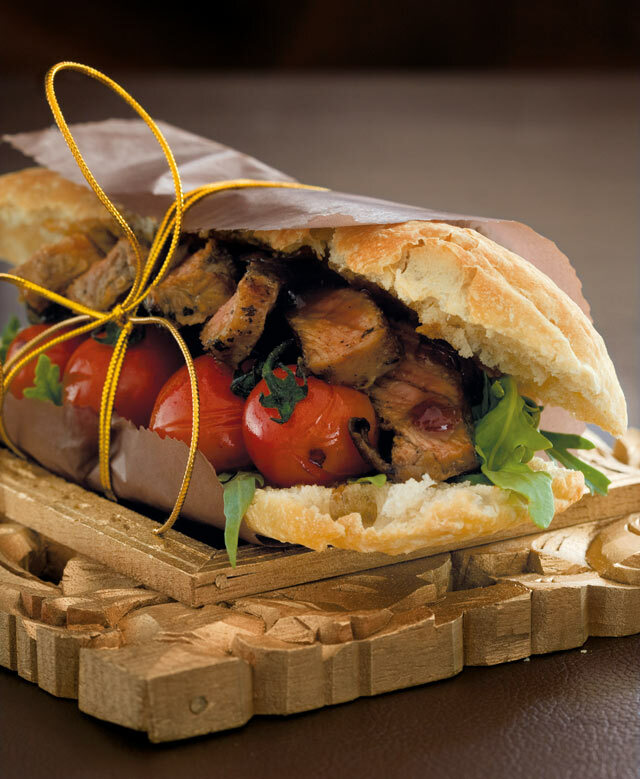 We served the steaks sliced on crusty ciabatta rolls with onion marmalade, rocket and roasted vine tomatoes.